UM Renegade Thor | walk around review | actual look !!!! by Aadhiv, 2 weeks ago. 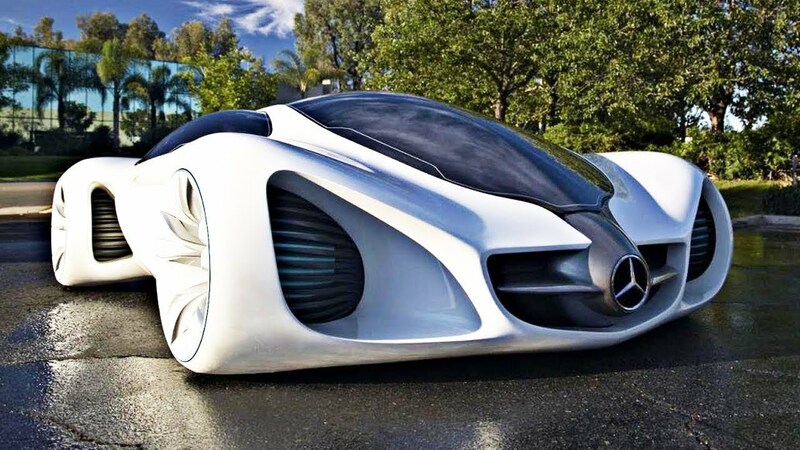 Counting down the top 10 most expensive and rarest cars on the planet. From new concept cars to extremely rare antiques, these price tags will blow your mind!